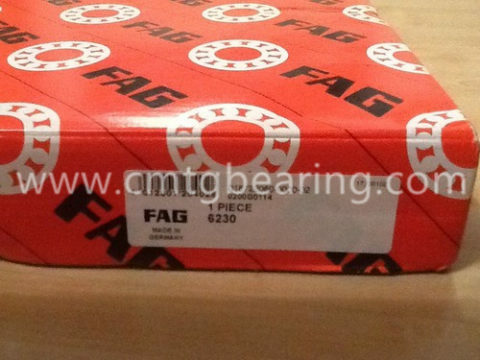 Schaeffler Group is one of the largest German and European industrial companies in family ownership. 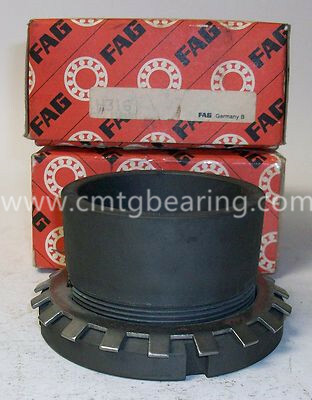 With 180 locations in over 50 countries, Schaeffler has a worldwide network of manufacturing locations, research and development facilities, sales companies, engineering offices, and training centers. 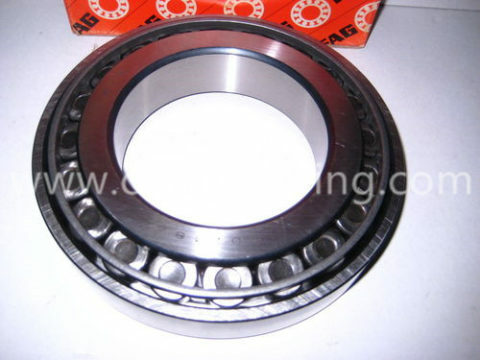 The globally active group of companies is a leading manufacturer of bearings worldwide and a renowned supplier to the automotive industry. 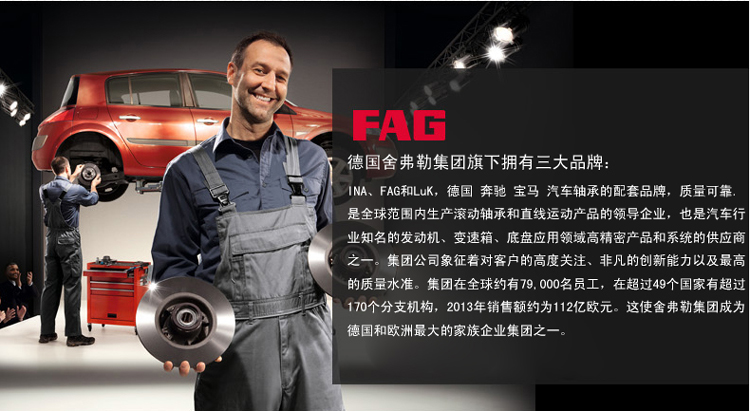 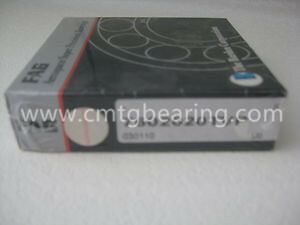 FAG, INA and LUK are the three brands under Schaeffler Group. 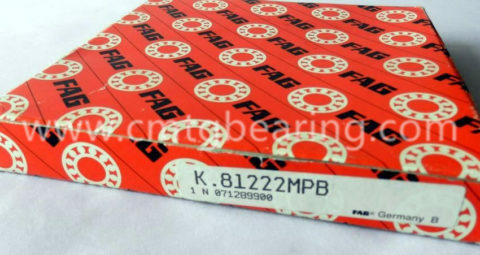 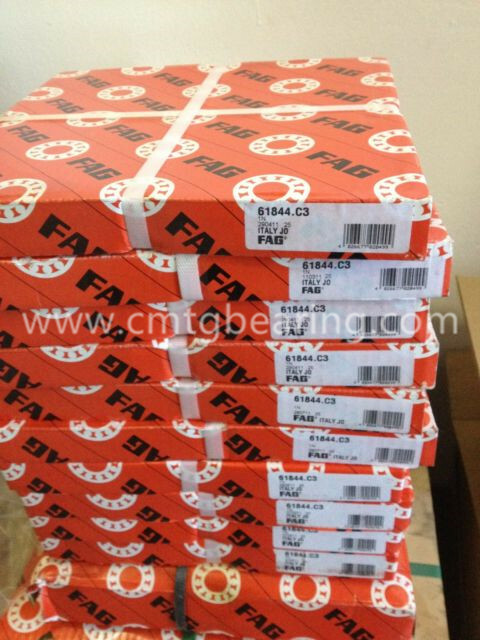 FAG products are the number one choice for all customers. 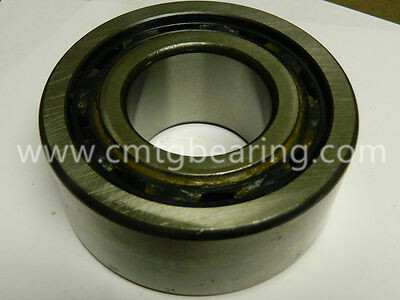 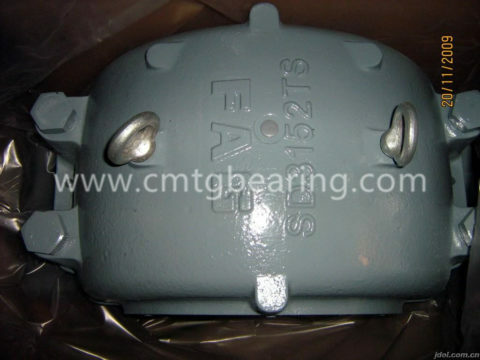 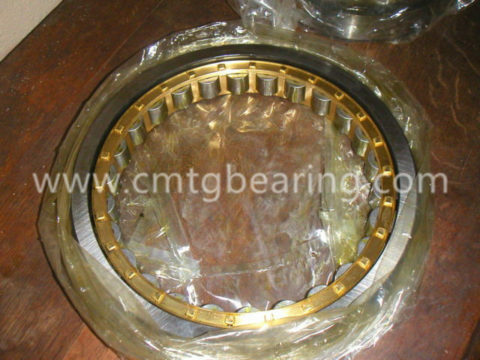 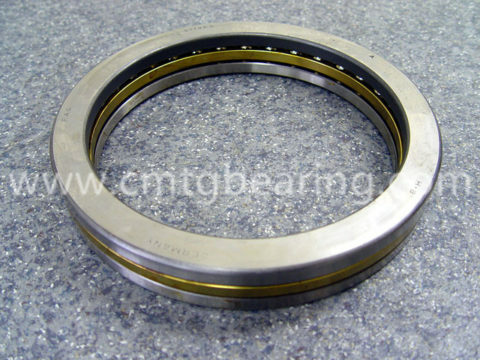 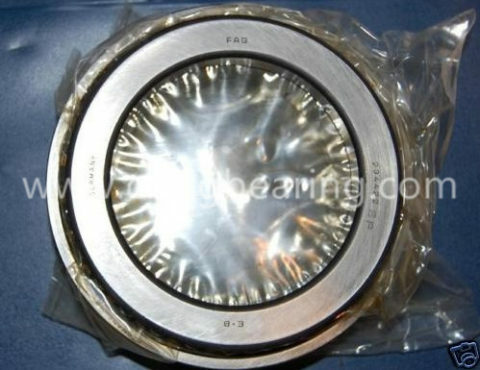 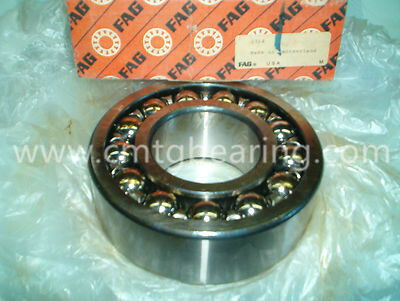 Whether it is high-precision bearings for aerospace applications, sensor wheel bearings for passenger cars, or large-size bearings with outside diameters of over four meters for wind turbines, they are all mostly useful by customers.